Village : Varnawada Ta. 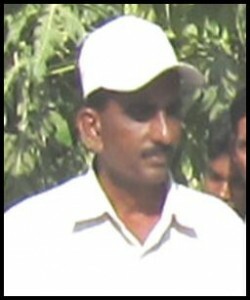 Vadgam, Dist.B.K. Land Holding : 06 ha. Before 2009 he was doing traditional farming including cultivation of Mustard, Castor, Bajara & Wheat and live stock keeping. 2009 and onward the village Varnawada was adopted by KVK for three year. After getting touch with KVK Scientists he diverted towards cultivation of fruits, vegetables and cash crops through drip irrigation system. 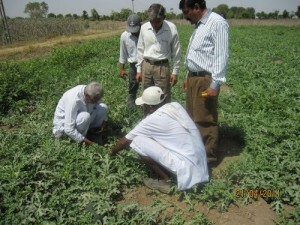 Using latest agricultural technology he had successfully and profitably grown papaya and chillies. Looking to the profit in papaya and chilli made by Ghemarbhai Patel, KVK, Deesa has arranged six exposure visit of 400 farmer from Banaskantha district. 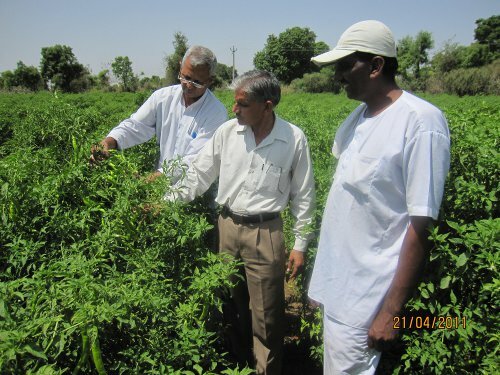 Apart from this many interested farmers also visited Ghemarbhai’s farm. As a result about 40 ha. of Papaya grown by 90 farmers of the surrounding area. 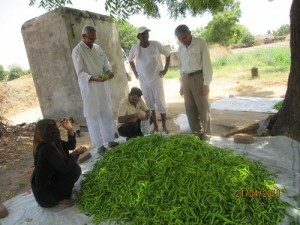 In case of chilli about 85 farmers Adopted chilli cultivation in 30 ha. area. 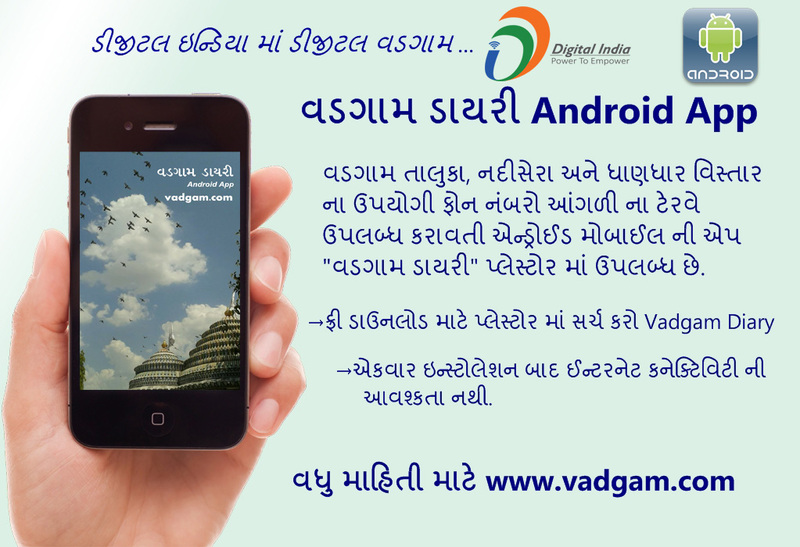 He also adopted innovative technology viz. Mulching in water melon with MIS.